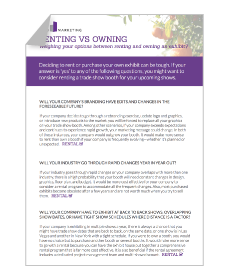 Whether you are a trade show rookie or a seasoned veteran, the challenge to build your brand and stand apart from the competition remains the same. In order to help you achieve this, we have made a number of trade show resources available to you. 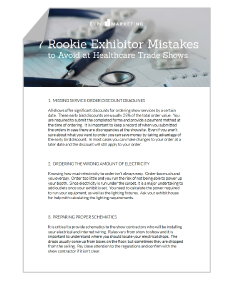 Take advantage of our free downloadable documents that start with the basics and cover the essentials of trade show planning. 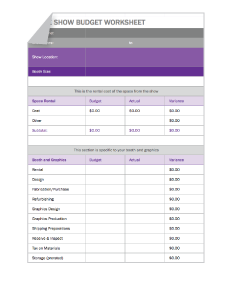 We also provide worksheets that help you identify the many, and sometimes hidden, costs of exhibiting, so you stay on budget. 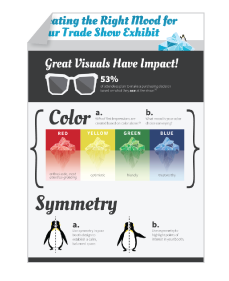 We also have guides that help you understand the elements of style when creating or updating trade show display booths. 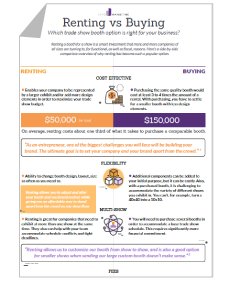 We provide infographics that illustrate the costs and benefits of renting versus owning a booth. You can also spend time reading the blogs of industry experts who go into the finer details of these trade show resources. 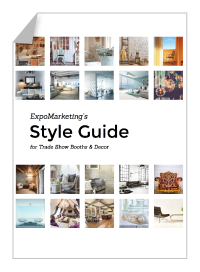 No matter what your experience level with trade shows is, ExpoMarketing has the resources available to help you succeed. Handwritten by our team of experts, our library of resources will help you navigate the often overwhelming logistics and planning of trade shows. 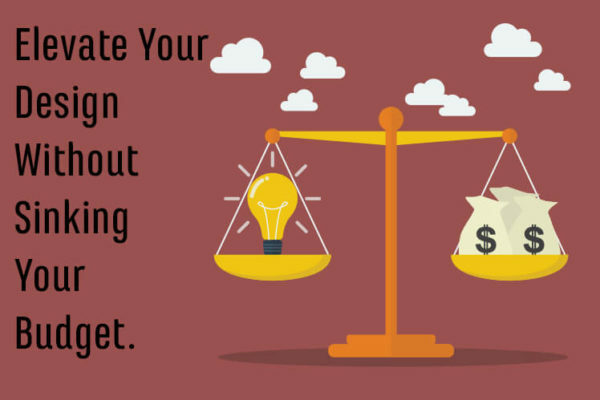 First and foremost, you are a business, and as such, you want to maximize your return on investment. 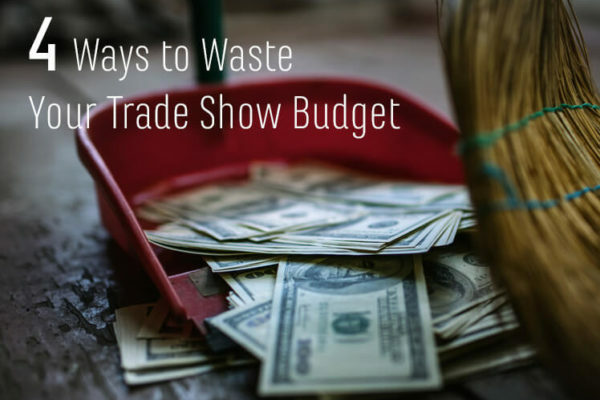 Begin with ExpoMarketing’s downloadable trade show budget worksheet and read our trade show basics blog archive. 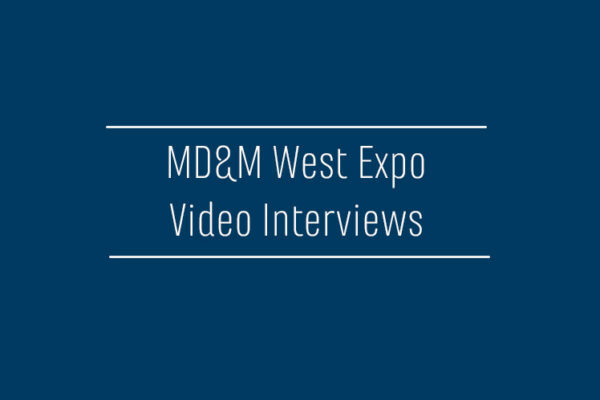 These expert guides will help you avoid excess shipping charges, explain drayage and material handling expenses, help you decide whether to rent or own and how to maximize your return on your trade show booth investment. Continue your education with our free style guides and blogs on trade show design and planning, where we explain how trade shows help build your business and address common misconceptions about them. 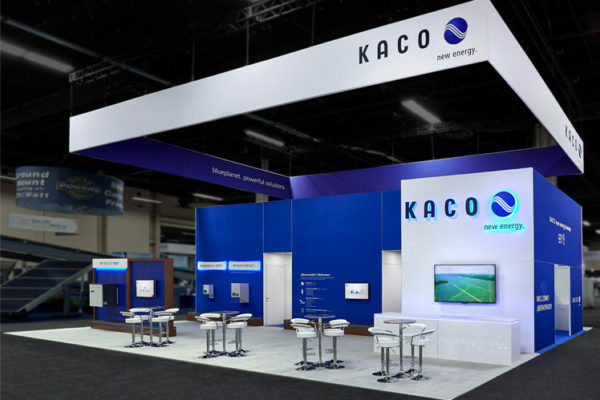 These resources will help you ask the right questions before starting your booth design, so you can identify which shows you should attend and how to select the right exhibit space, as well as understand valuable trends for your next trade show. 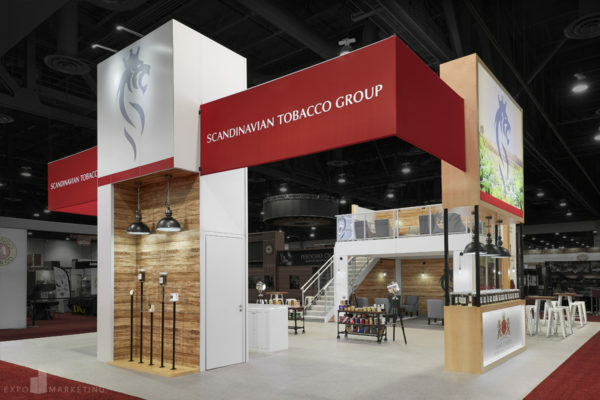 Make your exhibit stand out from the competition with expert design advice on signage, graphic printing, color and mood, effective lighting and tips to strengthen your product presentation. 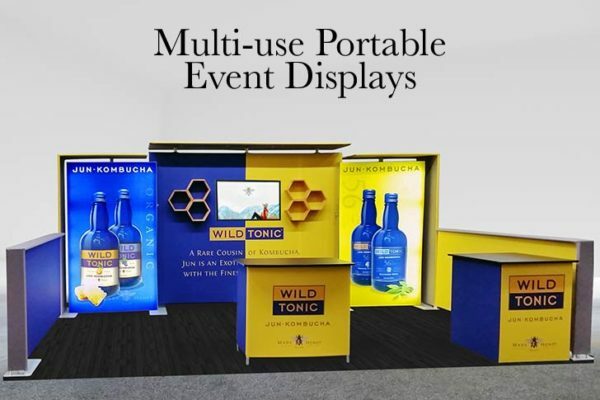 ExpoMarketing will take you through all the phases of planning, optimize your booth for the trade show floor, deliver fresh ideas and help you create a welcoming and engaging exhibit that will make your brand shine for your next trade show. 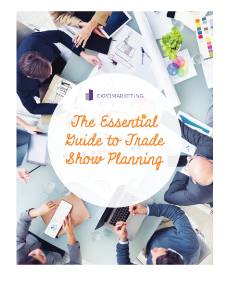 Download the free e-book, The Essential Guide to Trade Show Planning, from ExpoMarketing and start outlining the best planning, budgeting and design practices before your next big show!